Whilst you really need help with your Payroll and probably Auto Enrolment too, your first thought is around cost, because outsourcing any service is expensive, isn’t it? We understand this, and our small payroll services are well designed, making sure its easy for you to use. That means it’s also streamlined when it arrives at our office keeping costs down which we pass straight back to you. With payroll starting at £18.50 per month it makes sense to call us and discuss how we can help you. Complete the contact form today, or call the office on 01384 92 90 20. We’d love to discuss how we can support you as you grow your business, provide an easy to understand ‘fixed price’ quotation and get you on the way to being a stress-free employer. 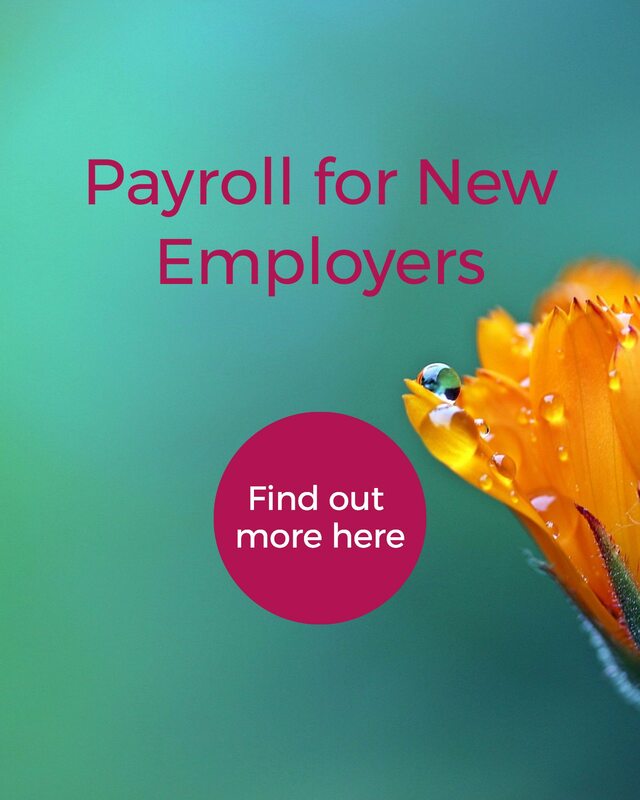 Have questions about payroll, auto enrolment or training? Want to know more about how we can make being an employer easy for you? Already a client and want to give us some feedback? Use the form below, and we’ll be back to you very soon. You’re here because you’re about to employ staff, or maybe you already have, and don’t know where to start with registering as an Employer with HMRC, Payroll, Auto Enrolment or Pension Schemes. And let’s be honest, you don’t really want to! You have a million other things to do. If this sounds like you then payroll outsourcing could be just what you need. 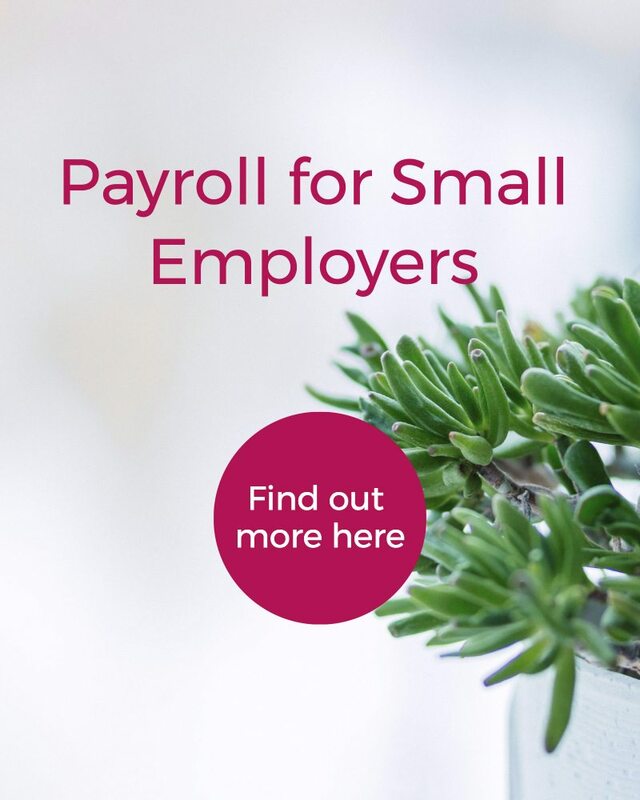 You need help and support from a modern payroll company that is about helping you to grow, whilst keeping you compliant and making sure your staff are paid on time each and every month. You don’t want tying up in red tape, you just want it done right, each and every time. And you don’t want it to cost the earth. Well hello, and welcome to PayrollAbility. We’re so glad you’ve found us. We’re here to take the stress away and let you get on with doing the important stuff, building and running your business. Your business is growing, and that’s just what you wanted. Finally your efforts are paying off. And there are new and exciting times ahead. And whilst you’re not scared of the hard work you there are some things you really just don’t want to get involved with. You understand the responsibility of having an employee and want to get it right for you and for them. You know they need to be paid at least minimum wage and deductions need to be made to their wage, and HMRC are quick to penalise you if you get it wrong, with things getting very costly very quickly. You also know that you need to enrol your employee into a compliant pension scheme, and that feels like a huge task that you just don’t have time for. But you really want to be compliant with HMRC and the Pension Regulator. PayrollAbility has the skill and know-how to ensure that you’re compliant, making sure you’re getting it right every time and with the minimum of fuss. We’re here to be your payroll department and look after your employees, just as you would do yourself. We offer peace of mind, and you’ll always know that we’re looking after your best interests and keeping an eye on things so HMRC and the Pension Regulator aren’t on your doorstep. At this point some payroll providers will suggest that not outsourcing your payroll will open you and your business up to the risk of large penalties from HMRC and The Pension Regulator. They will hint at headaches and sleepless nights, and leave you feeling decidedly uncomfortable, in the hope of a phone call. …we don’t believe that scaring our clients into outsourcing their payroll to us is the right way to begin what we hope to be a long and happy business relationship. We are about empowering and informing our clients, supporting their business growth and enjoying the journey with them. The decision to outsource isn’t always based on facts and numbers. From having time to be with your family or walk your dog, to ensuring that your team are happy and paid fairly and on time for their efforts, there are many reasons that you might choose to outsource. How many of those below apply to you? As a small business, you’ll get to the point of being a ‘well-oiled machine’. Each member of your team becomes crucial and whilst they love their job, there are other factors that may mean a core employee will look to leave you. Family responsibilities, health worries or a change in priorities can all lead an employee to move on. Outsourcing means you know that your payroll will be done each month without that risk. Payroll and Auto Enrolment can be a complicated and varied process, and a change in legislation can be daunting to implement. The additional complications of sickness absence, holiday monitoring, and calculation of maternity leave and pay entitlement are more than a small employer should have to deal with. There are many elements that can be added to payroll, such as medical or dental schemes, cycle to work schemes, or other benefits, and court orders or similar can require a deduction to be made to an employee’s pay which will need monitoring each month. Small business owners can take care of payroll themselves. But it’s a task they can’t become practiced at, and often that’s dreaded each week or month. The legislation changes are something there isn’t time for, but if missed can cause problems for employees or worse. 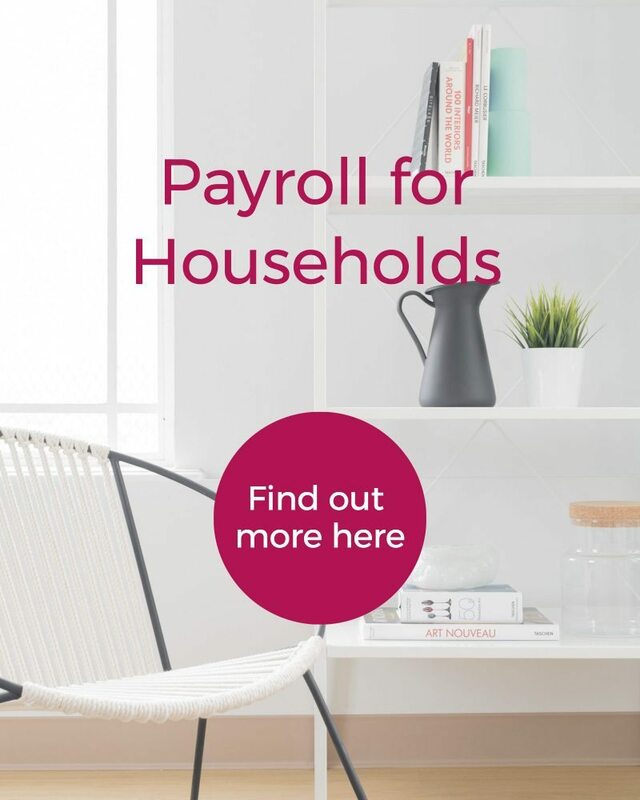 Many businesses have a peak at the end of the month and small business owners find themselves running payroll outside of core business hours to ensure that their team are paid on time. This can take away time from family and friends, and other areas of life that are important and make life worth living. We price our service to make sure that time for walking the dog, a meal out with the family, playdate with the kids or game of football with the lads is worth so much more? Call us today to discover the difference we can make to your business.